Our product is well known in the entire market and is the most demanded in the entire market. 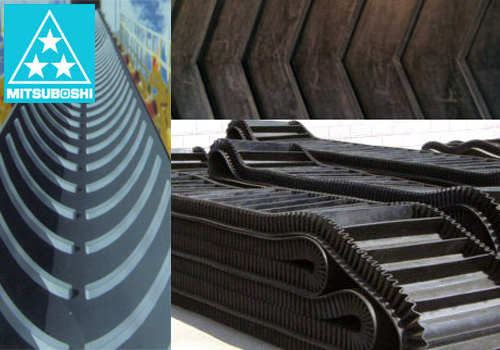 The shelf life of Mitsuboshi Conveyor V Belt is a brand of Japan and is reasonably long and hence it serves our users for a long period of time. We are one of the best manufacturers as well suppliers all over the country. The stability that comes with this belt is what our users enjoy.